Now that Inktober is over and I have this collection of new work, I'm trying to go back and revisit pieces to see if I can turn any of them into interesting products or patterns. 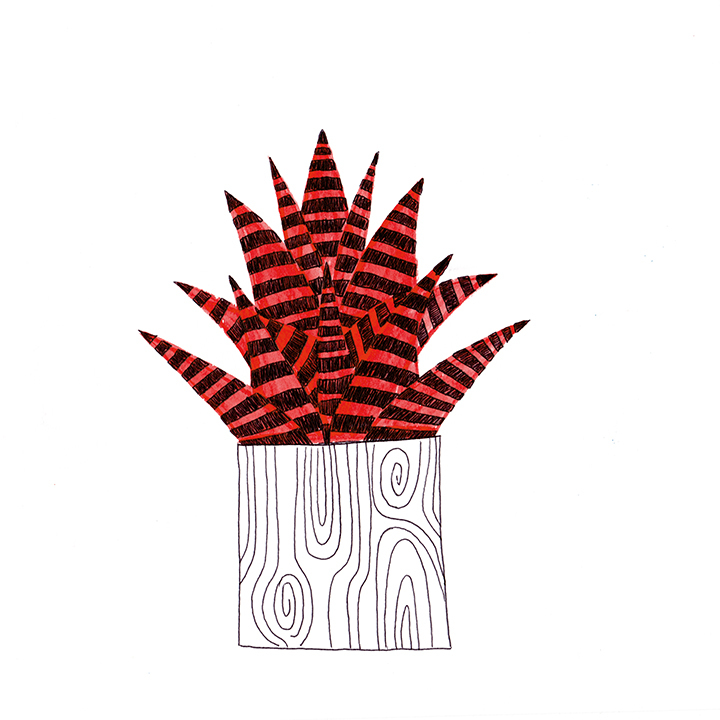 First on my list was definitely the little cycle of cacti I doodled in red ink & ballpoint. They were simple and fun and I loved the texture created by the super thin ballpoint lines. I'm sure I'll be drawing more of the little guys in the future, too! 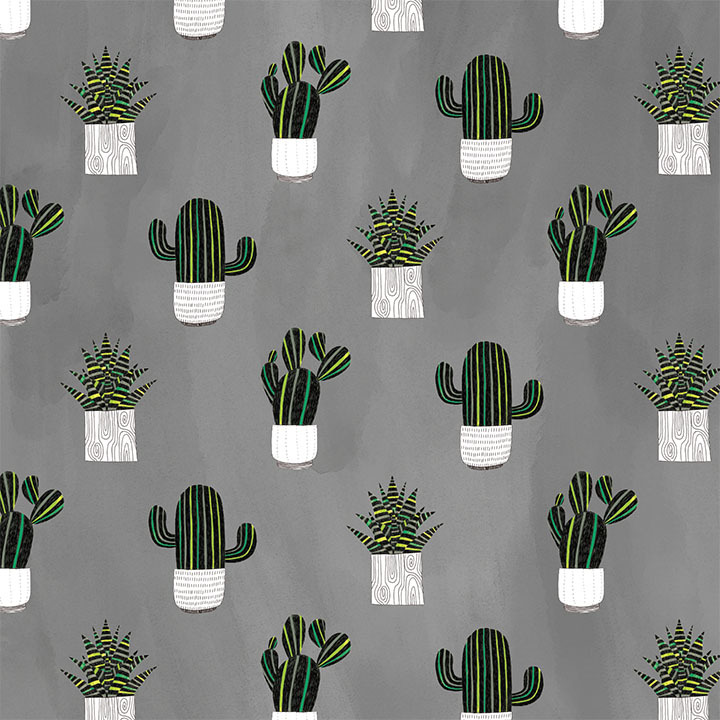 PS: The green version of each cactus is now available as a print or art card from inprnt as well! They make a really cute trio. I'm Liz Nugent, and I draw pictures! When I'm not making art, I play games, watch too much TV, and sometimes cook yummy things. For more sketches/process work, check out my instagram. I also share things on twitter.